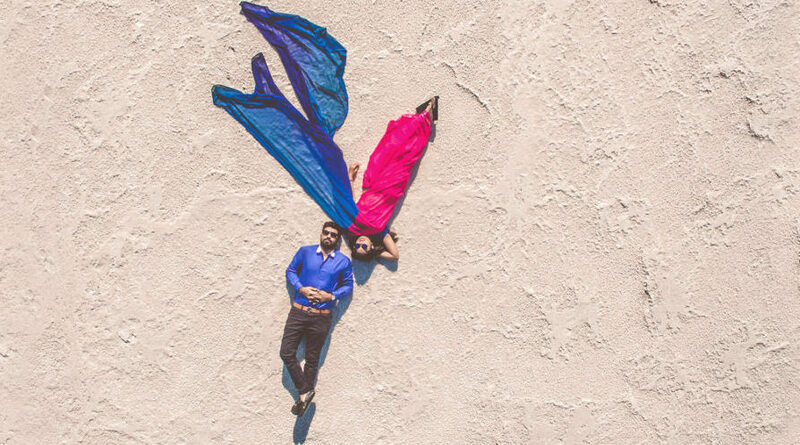 10 Amazing Ideas For A 2018 Pre-Wedding Shoot! The wedding is always happening and you can make it more special and memorial by having a lovely pre-wedding shoot. If you are about to get married soon or in this year, this is one area on which you can think as this will become an important part of your memories. If you haven’t planned for it or given any thought about it then you should really consider having it. This also gives you some special moments with your loved one. 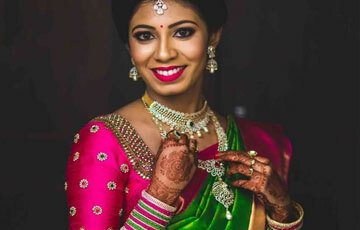 You can easily find Wedding Photographers in Jaipur and in other big cities; who can provide you best pre-wedding photo shoot services at competitive rates. 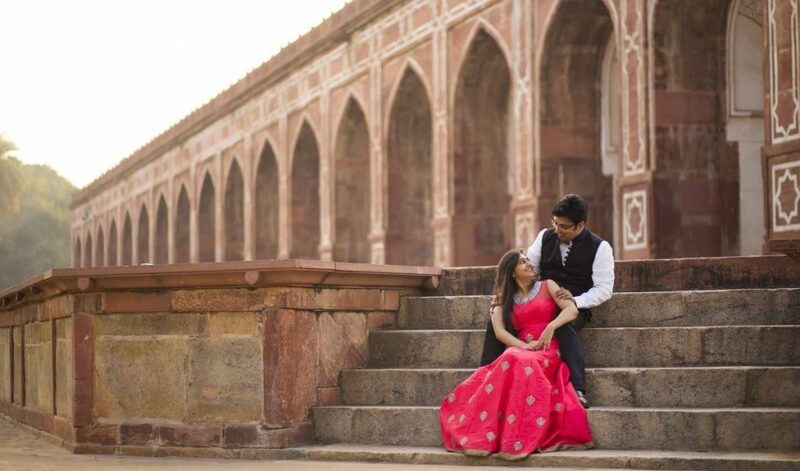 You can plan your pre-wedding shoot in Jaipur for better pre-wedding shoot ideas and pre-wedding pictures. There are many distinct types of photography for pre-wedding. 1. Historical structure wedding photography - This is the traditional type photography and it's very popular and its taken in some historical place or anywhere else where you can see the traditional place in the background. These are some of the conventional ideas but they are really popular. People like to make their wed-shoots memorable so places like Taj Mahal or palaces in Jaipur make it really amazing. So, if you don’t want to spend too much then you can choose traditional wed photo shoot option. 2. Foreign Pre-wedding shoot - If you are not interested in a traditional pre-wedding shoot then you can always choose this option. 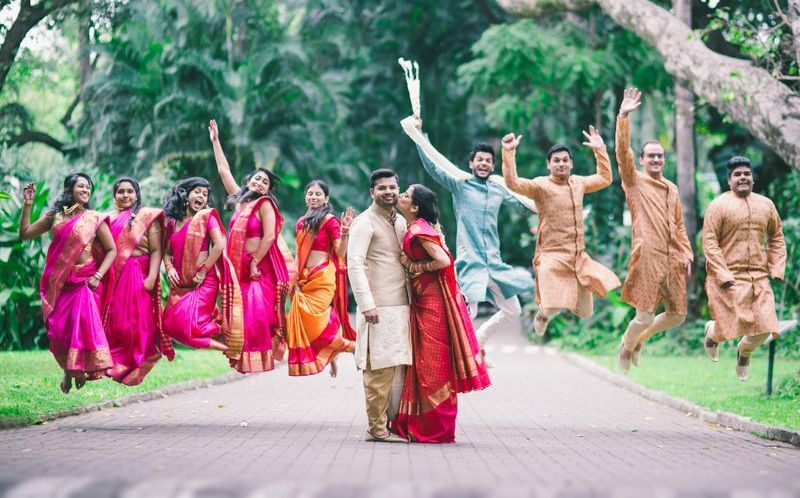 In some couple’s opinion, it is the best type of photo shoot out but it is too expensive and you can dress in all kind of different western attires and go to places which you love. 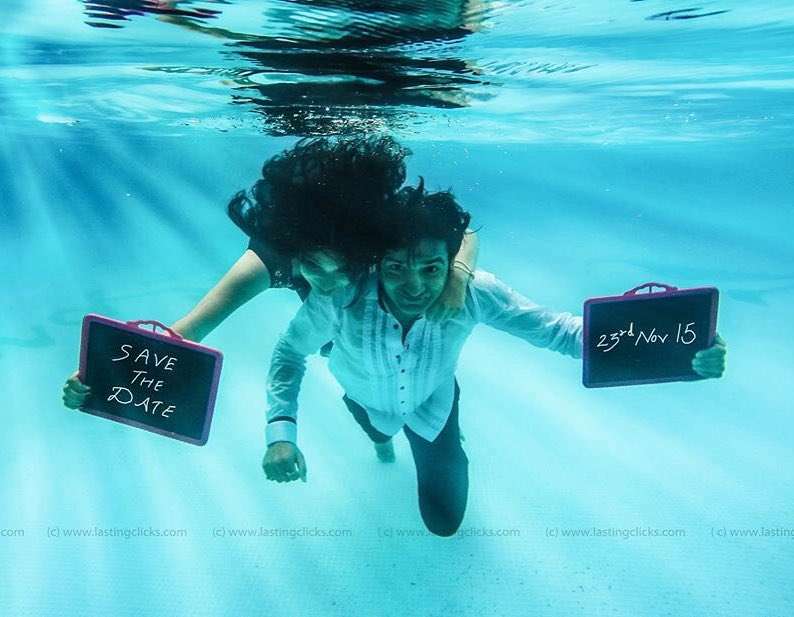 This type of pre-wedding can easily cost you equal or a little less than your honeymoon. People often like to visit places like Italy, France, Australia and Nepal and other famous spots for their perfect pre-wedding shoot. 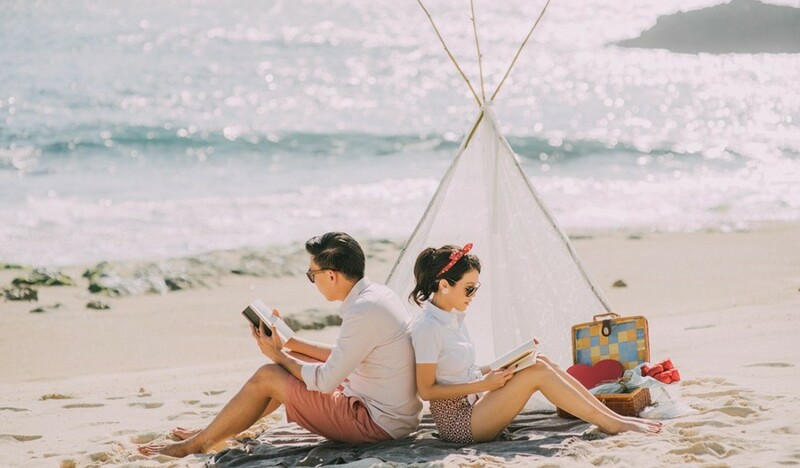 It also gives you a different and special feel as you are traveling with your partner as a boyfriend and girlfriend, for the last time before marriage. 3. First date - This is one of the most popular types of wedding photo shoot which gives a sort of representation of a first date. 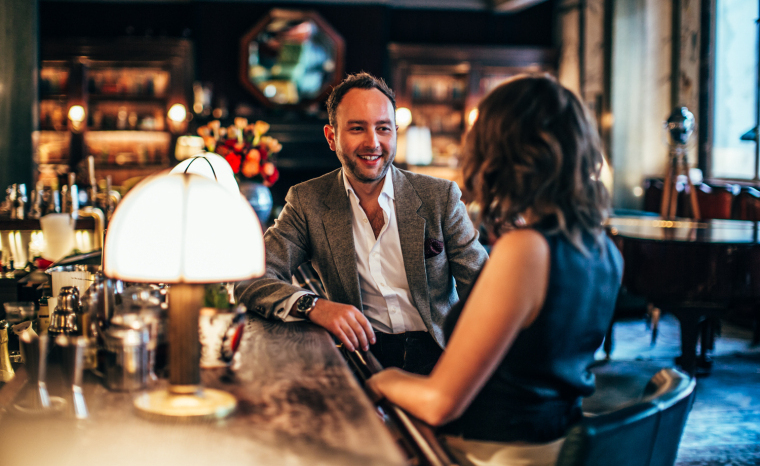 It gives a presentation of the first date if you are having a love marriage then it tries to imitate your first perfect date or any of the starting date which is perfect. 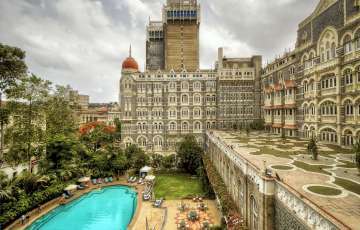 It does give you perfect and you also get a chance to relive your memories once again. People do also choose first date theme as they want to experience the joy of the first date with the person to whom they are getting married. They also get a chance to fall in love and do flirting with each other. 4. Dinner shootout - Most people prefer of having a perfect dinner shootout it's quite much like the first date shootout but a little more exquisite than it. Candid photographers are best for this type of pre-wed shoots. It is chosen by few of the couples as here both bride and groom can be a little formal and delicate with each other. 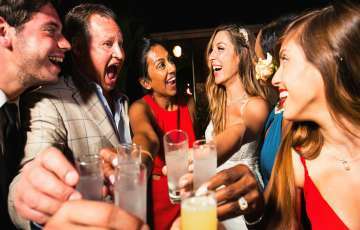 However, if you think that is not enough you can choose something more to complete your perfect pre-wedding photo shoot and can end it with the dinner sequence. It all depends on your likings and choice you can personalize it a bit. 5. Beach shootout - This is one of the popular photo shoot destination these days. People love to go to a beach and get their pre-wedding photo shoot be a more fun type than the serious one. This could also give you the chance to be in a romantic getaway with the person whom you are getting married. 6. Mehandi - It is one of the traditional types of pre-wedding photo shoot it can also appear that you are watching some photo shoot of the old 70s movies. 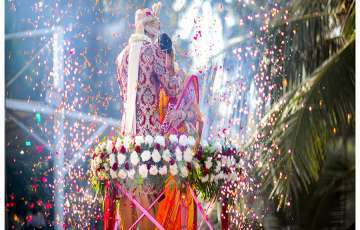 Usually, a bride is dressed in traditional wear and Mehandi is used as a prop. 7. Bollywood style - It is one of the styles which are there and you can give it a try. 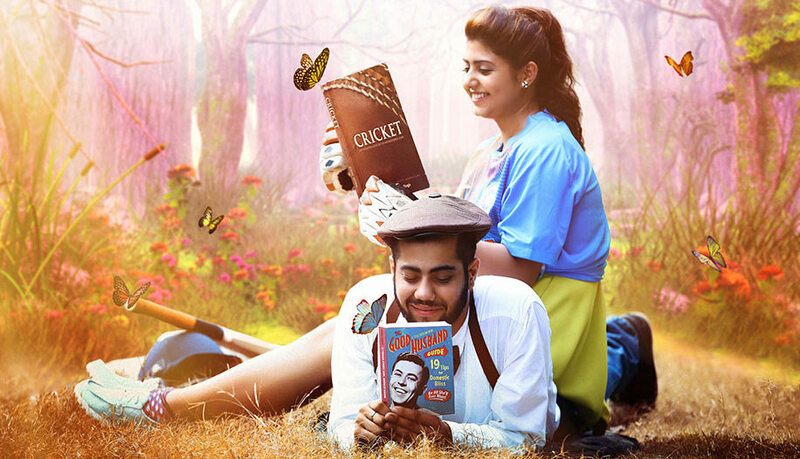 People like getting their pre-wedding shootout just like films or movies which they see and nothing can be more romantic than getting memories just like some of the romantic films like DDLJ train shootout. There some other great sequence which you can opt if you don’t like any particular. You can also personalize your Bollywood shoot out accordingly. 8. Hollywood - The Hollywood style is not so very popular in India but it does give you an opportunity to enjoy the moments of your shootout in some pretty exotic Hollywood type dresses. You can try in the famous Titanic pose and other poses of some famous and favorite Hollywood movie. 9. 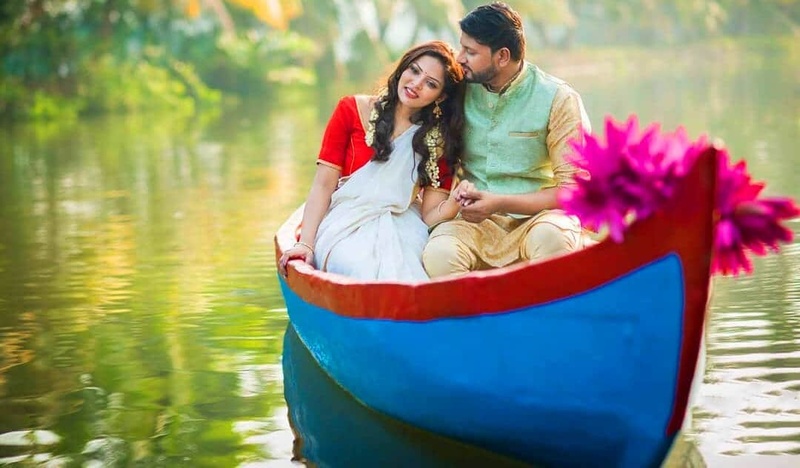 Romantic Boat getaway - This is one of the photo shoots which you will enjoy as it gives you time with your loved one on the boat on the bank of a river. It offers you to wear some exotic and exquisite dresses so that it suits the water and it could really be scenic and memorable. 10. Desert Photoshoot - People often like to get your wedding photo shoot in the middle of the desert. It is quite different but popular these days and you can get the deserts in Rajasthan. It is romantic to be with your partner in the middle of sands or on the backs of camels. They are all very popular shootout but you have to choose what suits you the best. 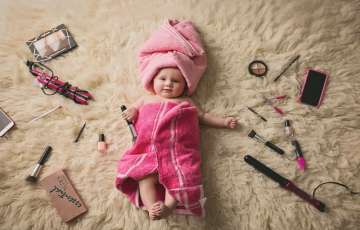 You should really consider your budget before you make your final choice for the pre-wedding photo shoot so it doesn’t cost much burden on your pocket. You can also choose to personalize things according to yourself. 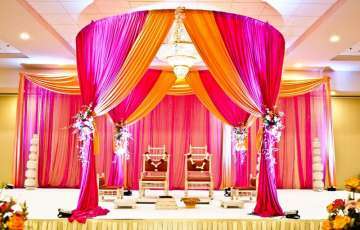 Shaadidukaan provides state-of-the-art wedding ideas, effective wedding planning advices that help couples to plan their wedding in an unruffled way. 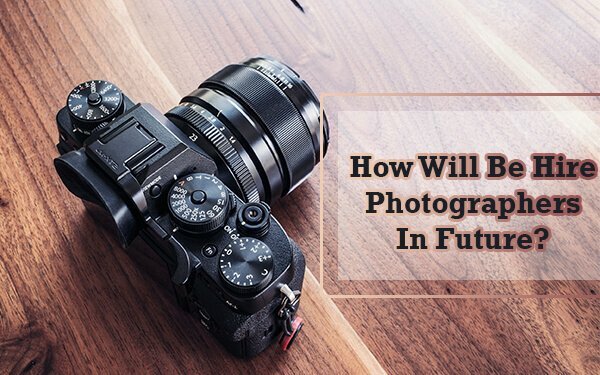 How Will Be Hire Photographer In Future? Stunning Indian Wedding Dresses For Brides’ Sisters: Which One Do You Want To Buy lil Sister? How to Pick the Perfect Menu for an Indian Summer Wedding? 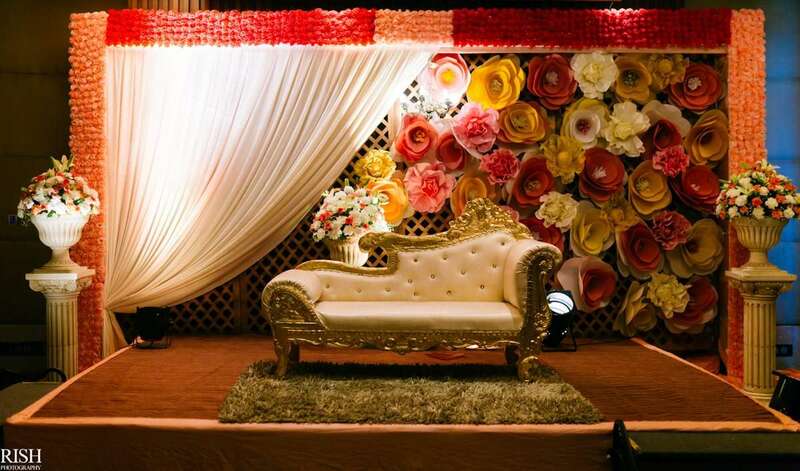 What Are The Best Wedding Planners In India? 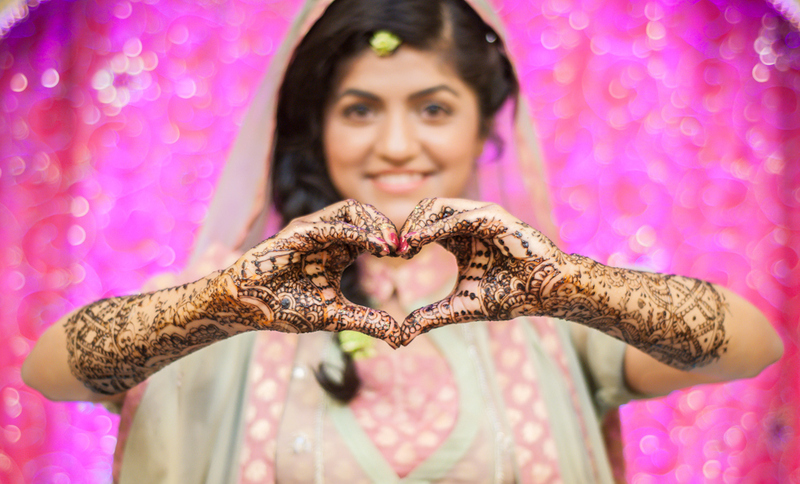 Share your own wedding to feature on Shaadidukaan.